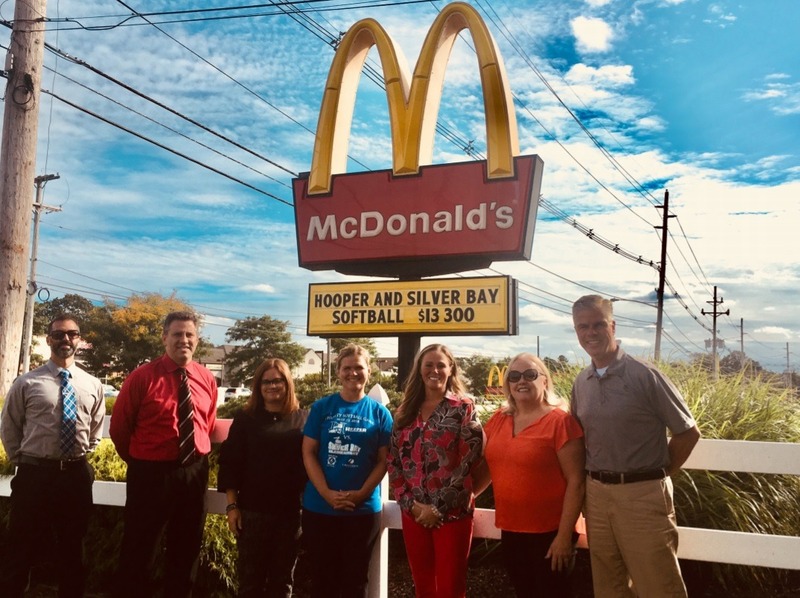 Lakeland Bank was the game's naming right sponsor; the owners of the McDonald's on Hooper Avenue-- Mr. and Mrs. Belby-- contributed 100% of all sold proceeds at the restaurant after the game; and Farro's Tees provided athletic gear for teachers who participated in the game. In addition to these sponsors, numerous local vendors assisted and participated in the fundraising event. The final total of the event was $13,300. These proceeds will assist in building the Toms River Field of Dreams, a special needs complex for those of any age or disability, located on North Bay Avenue adjacent to the police station. To learn more about the TRFOD or make a donation, please visit: www.tomsriverfieldofdreams.com.